This entry was posted in Uncategorized and tagged addiction, grief, hope, Mother and son, opiate, recovery, rehabs, sandy swenson. Bookmark the permalink. I have a different outcome of being a enabler to my son who is an addict. May 2008 was the beginning of the understanding that we were in hell when my son first overdosed on Heroin and fetanyal Our world as we knew it changed forever. Our son Ken David Wagner on 6-1-2011 overdosed on xanax. He died and after 4 shots of narcan he came back to us but he was left to long without oxygen and suffered an Anoxic Brain Injury. He can’t walk talk or see. Lives in a wheel chair and his bed needs 24/7 care. He is given his meds and liquid diet through a g tube in his stomach. He is fully aware of what happened and the life he now suffers through because of his addiction disease. His goals and dreams will never be accomplished. Our lives are unrecognizable to me. I never knew your heart never stops breaking 💔 Since we lost our son to addiction when he was 16 years old. Loosing a child to this disease and then to have to watch him suffer to survive is cruel. His brain injury has left him in constant pain some if it is managed with medication but there are times daily that the muscle and nerve spasms are overwhelming to him. As parents how do you have a normal life like others do when our child suffers everyday? 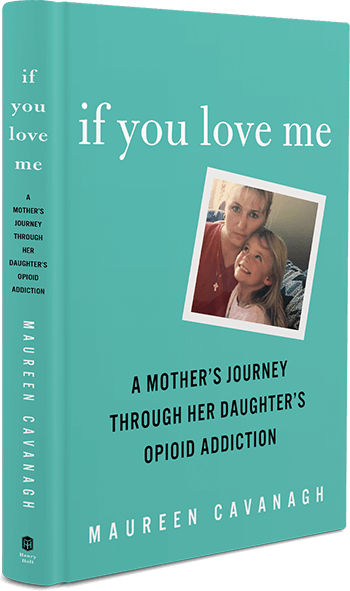 How can I watch the full video of the Mom of an addict? I’m sorry addiction has stolen away your son. Holding you close in thought and prayer. I loved this video. No matter how much you try to do and help,the addict themself has to pick themselves up from sometimes numerous failures and keep going on to a better life. It’s not a easy task,but it can be done. God Bless all who are recovering addicts. We have one in our family and I’m so proud of how he is doing now.